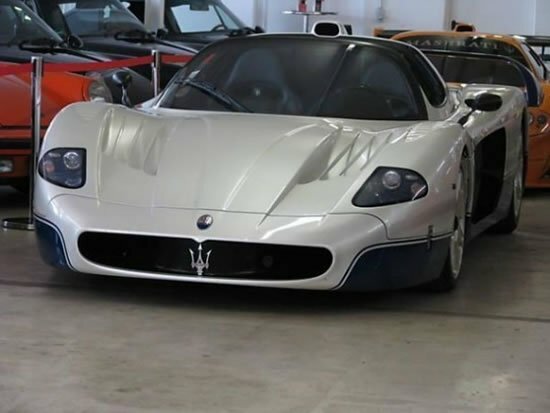 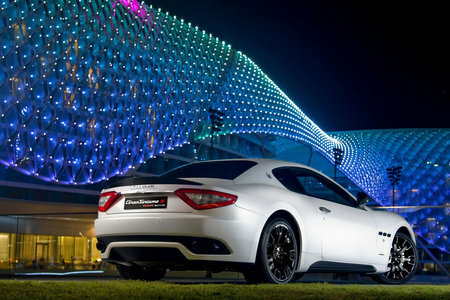 Luxury brands Maserati and Ermenegildo Zegna have joined hands, indulging their customers with Italian design and style. 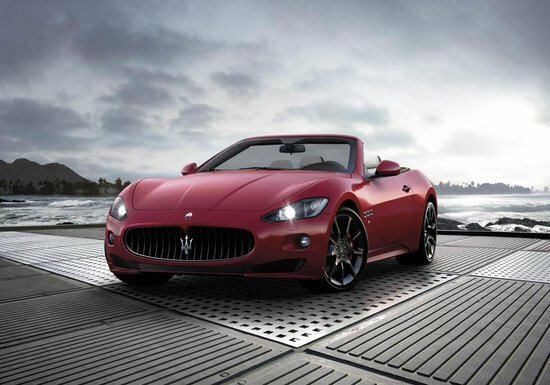 The two brands are set to collaborate on a number of ventures in the coming years. 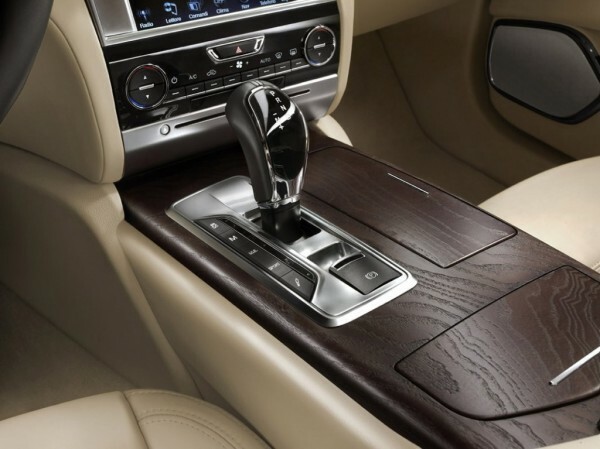 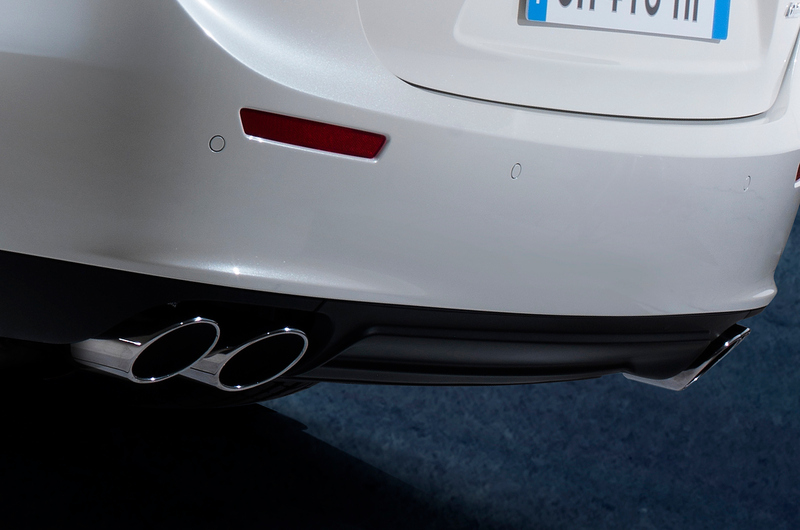 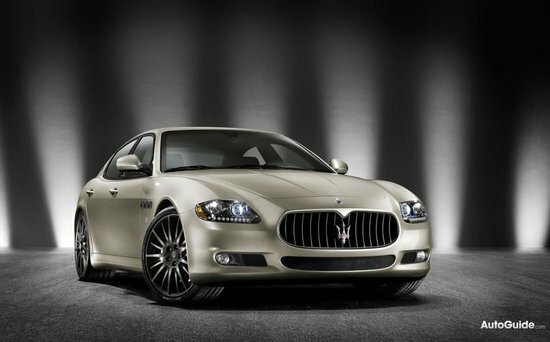 They begin their journey with a special edition of the Maserati Quattroporte sedan, which will be available next year. 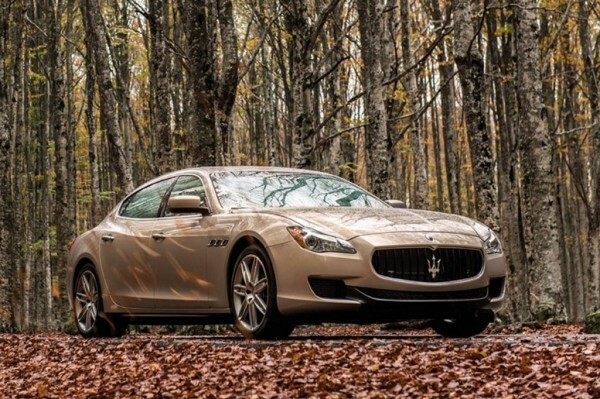 The new special edition marks 100 years of the auto brand being in the market. 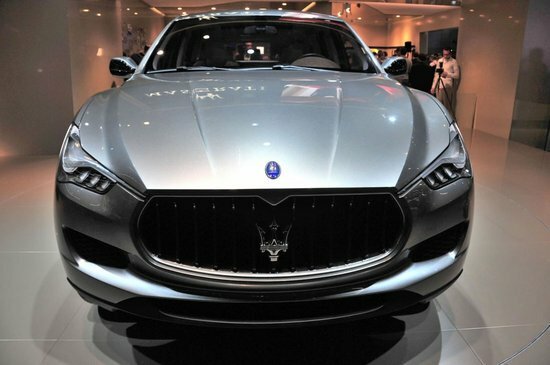 Fashion label Zegna plans to take some of their materials directly from their suit line to dress the Maserati flagship sedan. They will reinterpret the car with new colors, trims, and mainly the fabric, produced by the infamous Lanificio Zegna wool mill in Trivero, Italy. 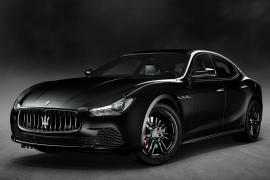 Only 100 of these sedans will be sold along with an exclusive collection of accessories by the fashion brand designed especially for each car. 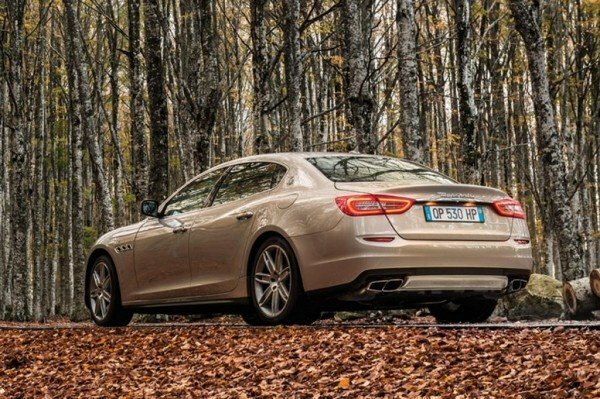 The first prototype of the Quattroporte sedan will be exhibited at a major auto show later this year. 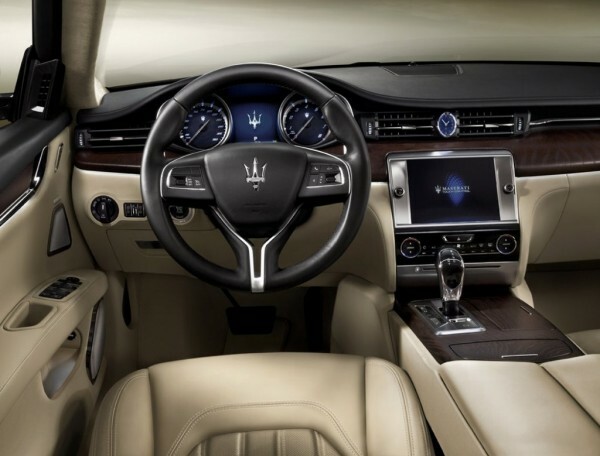 The brand’s partnership will continue as Maserati is scheduled to offer Zegna designed trims in 2015 followed by the bespoke service to customers in 2016. 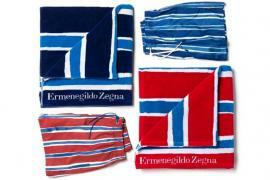 The service is an answer to the current trend and growing demand for tailor made products. 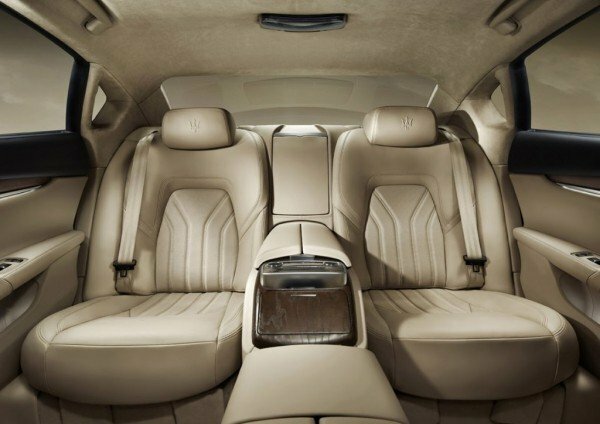 With the brands having a century or more history, this collaboration of companies with equal prominence is advantageous to both.